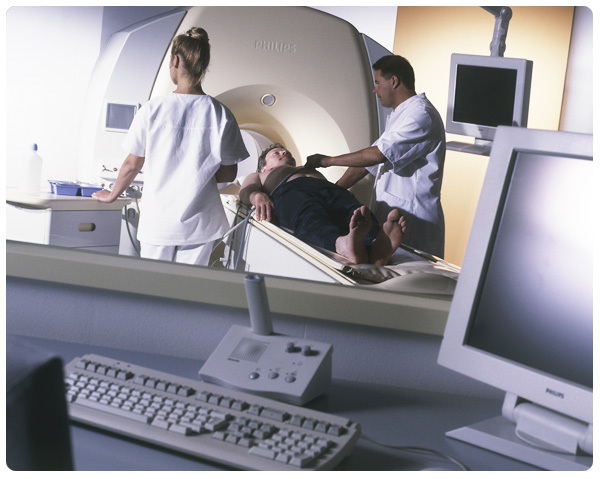 Add your medical practice to the growing ranks of magnetic resonance neurography-referring physicians. Now it’s easy to connect with patients seeking medical practices that use MR neurography as part of their treatment planning. Every day, The Neurography Institute receives inquiries from patients across the United States and from abroad, seeking medical practice referrals with a specialization in the use of MR neurography as a diagnostic and treatment strategy. Patients will be responsible for all clinical certification research with their state and local medical associations; The Neurography Institute simply provides this referral information as a courtesy to patient inquiries. Please complete all fields. If we have any questions, we will be in touch with you to confirmation information. You may also use this form to submit revised information. Thank you for your particiption in The Neurography Institute’s Ordering Physician Registry.